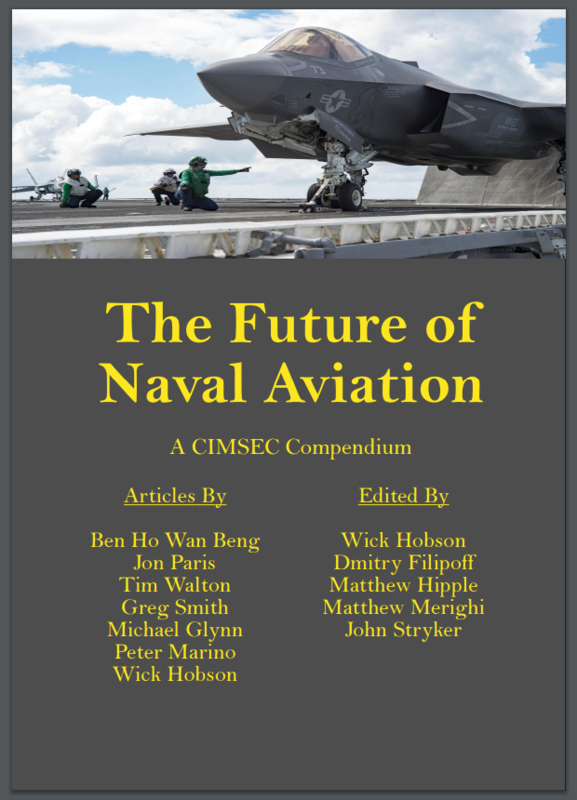 In August of 2015 CIMSEC published a Call for Articles soliciting analysis on the future of naval aviation. 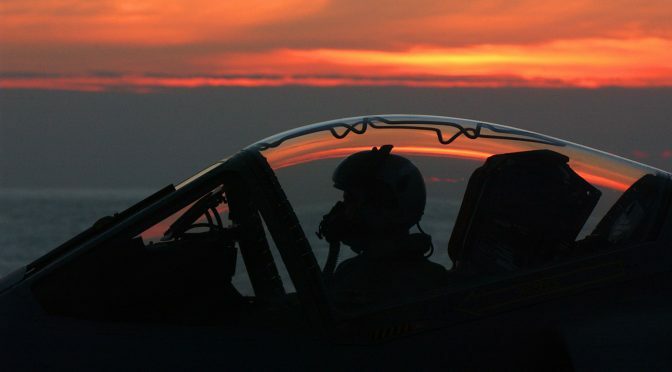 The following month, contributors responded with submissions that assessed the impact unmanned aviation will have on threat environments, the evolution of the carrier air wing, and other topics related to naval aviation. This compendium consists of the articles that featured during the topic week.